Looking for a fun, yet relatively affordable seaside location for a mini-break in Italy this summer? 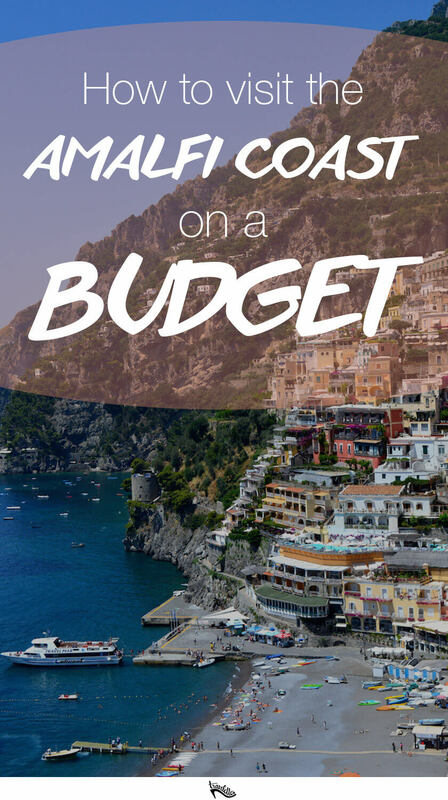 It may come as a surprise, considering the reputation of the area as a luxury holiday hotspot, but a visit to the Amalfi coast can actually be done on a budget, if you have the right tips for saving money! 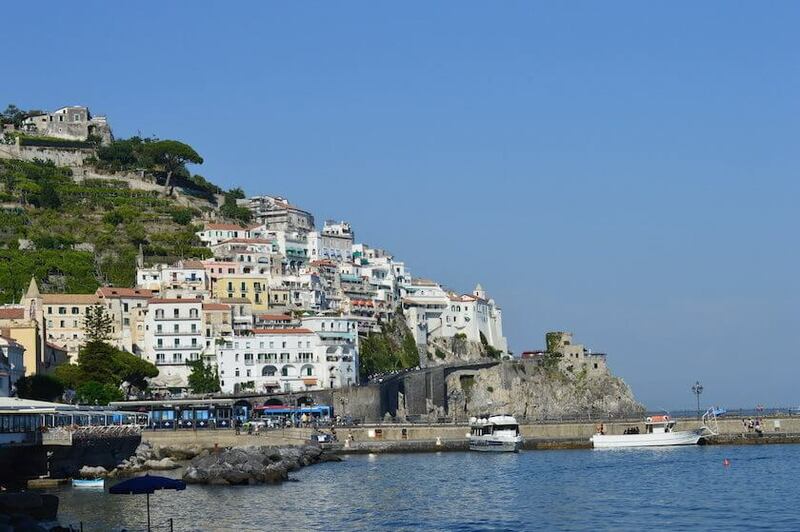 Why visit the Amalfi Coast, instead of other cheaper Italian coastal towns? This rugged, beautiful stretch of coastline has a lot to offer. 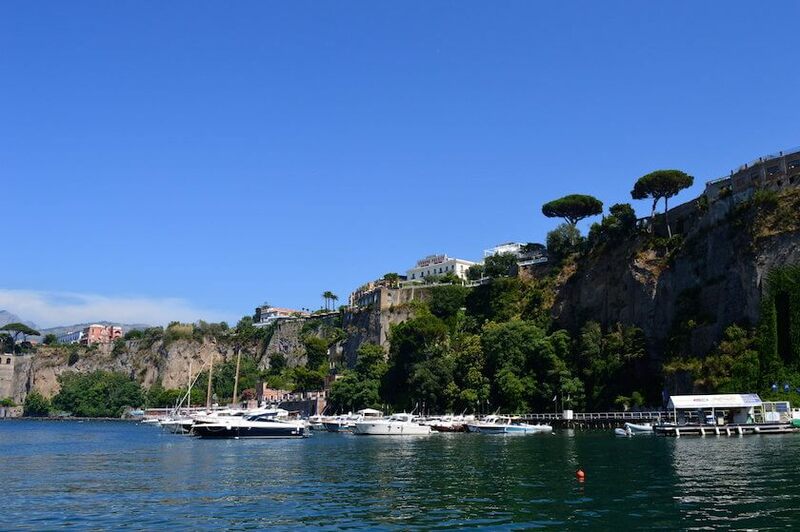 With tiny hotels perched atop steep cliffs, dramatic views of the Bay of Naples and Vesuvius, and plenty of southern Italian culture and cuisine to discover, this slice of Mediterranean paradise is stunning. As you might expect, with unparalleled beauty comes exclusivity, and unfortunately that can often mean soaring accommodation prices and expensive tourist traps. However, you can still swim in the azure Mediterranean ocean, eat authentic Italian food, and enjoy a glass of wine in Positano, without getting yourself into debt. I was able to have my own Amalfi adventure on the cheap by discovering some money-saving tips along the way! 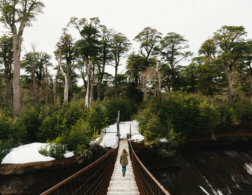 Here’s what I learned, including where to go, how to get there, and general budget-friendly tips for a memorable holiday. 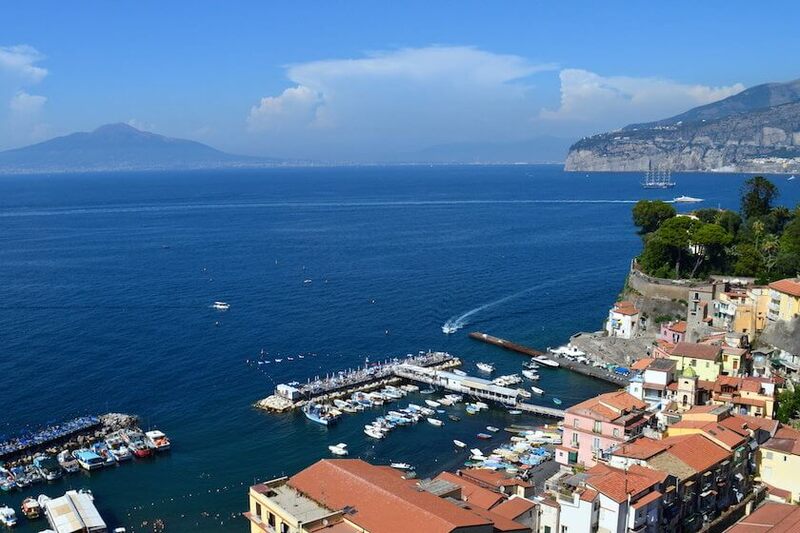 Sorrento is the perfect Amalfi coast “base camp” as it is fairly affordable, and you can reach the other towns easily by SITA bus, a hop-on, hop-off tourist bus service that runs along the coast. Accommodation tends to be a bit cheaper here than in Positano, as the scenery is less dramatic, but it is still special and has a lovely relaxed atmosphere. The town centre is fairly busy, and caters to the every need of its guests without losing its rustic charm. There are several fantastic restaurants at the harbour if you want to splurge on a seafood dinner as a treat, and bars that offer affordable happy-hour sundowners and snacks. 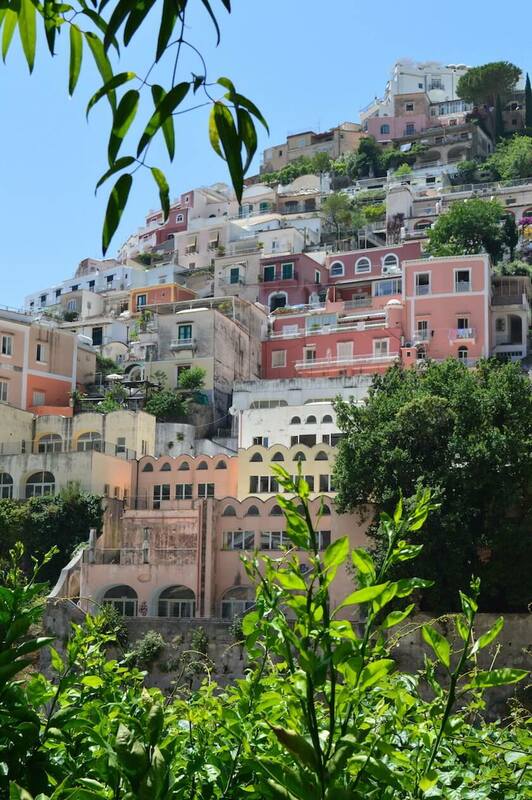 Positano is the gleaming jewel in the crown that is the Amalfi Coast. 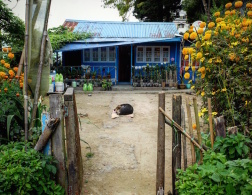 A first impression is one of a kaleidoscope of colour – fuchsia bougainvillea bushes and yellow, orange, and pink houses clustered together like pastel-hued bricks of Lego. Positano has several very popular beaches, but these orange-umbrella luxury zones require payment for renting the beach, umbrellas, and loungers. There is one lovely free spot to the right of the main beach – simply take the path up the cliff, and then down along the path through the small forest to a little pebble beach. 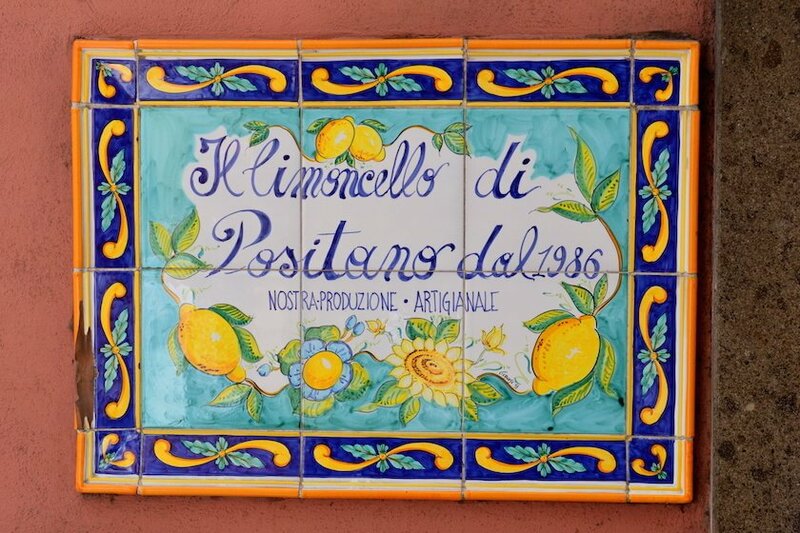 Positano is a great place to try Limoncello, an intensely lemon-infused liqueur that is the perfect end to an Italian feast. There are also many lovely shops in Positano, which are fun to browse even if you can’t go on a huge shopping spree. Some souvenirs to look out for are printed dishcloths, ceramic ware and tiles, and cotton clothing. Although this town is the namesake of the Amalfi Coast, it is smaller and more rustic than its glamorous sisters. Amalfi has a fascinating history stretching back to ancient times, and a massive tsunami destroyed the lower part of the town in 1343. The town never regained its former glory as a trading hotspot, but today’s Amalfi is steeped in history and a quiet, peaceful mystery. The Amalfi Cathedral is a must-see for architecture and art enthusiasts, and the main beach is informal and family-friendly. The nearest major city is Naples, and the easiest way to get to Sorrento is by taking a ferry or hydrofoil from the Port of Naples. You can also take a train or bus. I’d personally recommend the ferry journey, as the views of Vesuvius from the bay are breath-taking. It also takes around 30 minutes, as opposed to the 1.5+ hours via SITA bus! 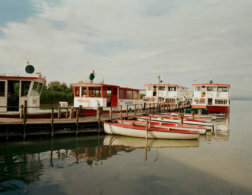 You can take a SITA bus between the towns along the coastline – simply buy a day pass at a Tabaccheria or on the bus (which is a bit more expensive). Travel sickness medication is recommended for the bus trips, if you suffer from motion sickness. The route is winding, with sharp turns. If you have a bigger budget, you can obviously plan a much longer trip, with excursions to Mount Vesuvius, Pompeii, the island of Capri, and Herculaneum! 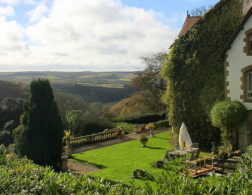 Cut costs by choosing a B&B that is situated slightly further away from the town centre, and a budget room without a balcony and with a fan instead of air conditioning. Instead of eating out every night, enjoy a picnic dinner with a bottle of wine at your accommodation. You can buy food from a market or deli to save costs, and Italian supermarket wine is usually very good. When exploring towns during the day, look for lunch specials – often restaurants have set menus for lunch (such as a plate of pasta and a salad) that are more affordable than ordering separate meals! Look for pizza al taglio, or pizza sold by the slice. You can choose your pizza from a selection behind a deli counter, and enjoy a slice or two on the go. Visiting the Amalfi coast on a budget takes planning and a bit more effort, but it is more than worth it when you’re having your morning espresso with a view of the ocean and Mount Vesuvius! This is a guest post by Carmen Rabbiosi. Carmen is a Capetonian living in Frankfurt am Main, Germany working as a writer and travel blogger. Soon she will be relocating to London to explore the UK. 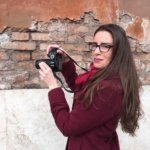 She shares her adventures at www.anincurablecaseofwanderlust.com and her photos on Instagram @carmen_sylvia_travels. The photos are so gorgeous! So glad that it's possible to travel in that area on a budget. Thank you for the guide. This has been number one on my travel bucket list for the past two years! After reading this, I need to get going asap. So beautiful and wondrous. Love this post! I visited Amalfi briefly a few years ago and have been dying to go back! 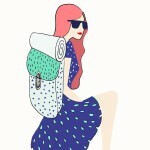 I'll definitely be revising this post when I begin planning my trip!